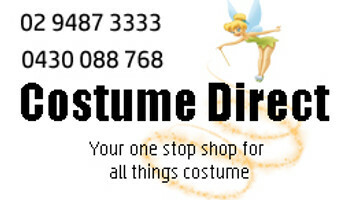 Do you want to win the best dressed at your next Fancy Dress Party? Then this costume is for you. Be the King of the Animal Kingdom, King of the Prehistoric Dinosaurs and King of the Party with this amazing inflatable T-Rex Costume - straight from the set of Jurassic World - coming to Cinemas in June 2018. People will be running scared!